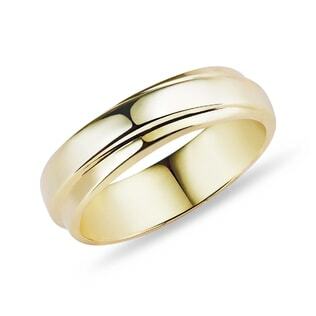 This ring is the paragon of tradition, love, and marriage. 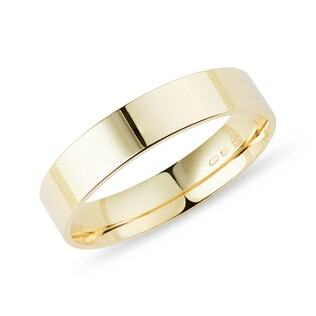 Take this classic band with you through "I do" and every day thereafter. 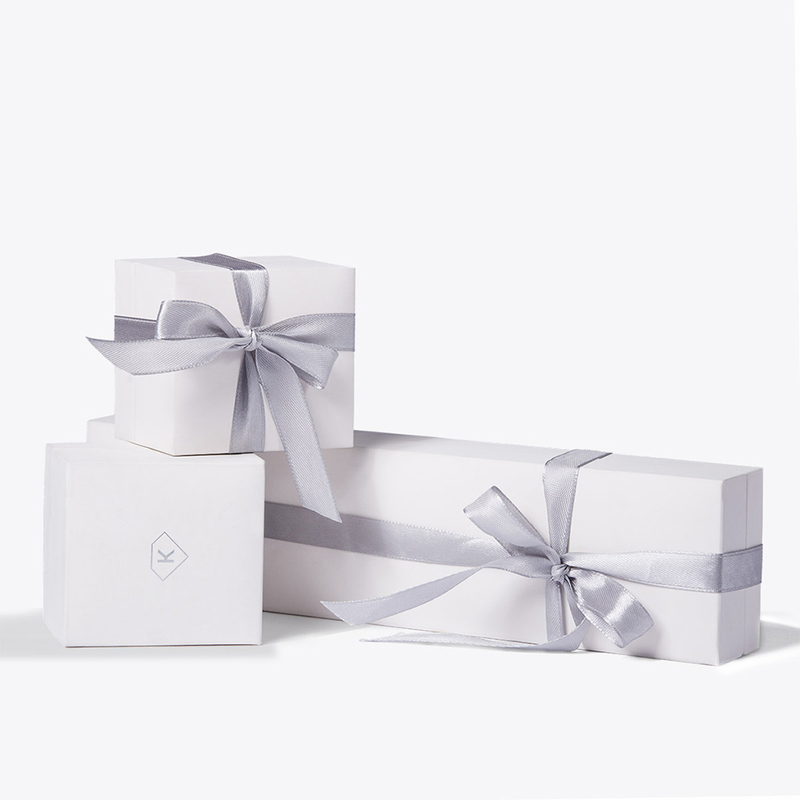 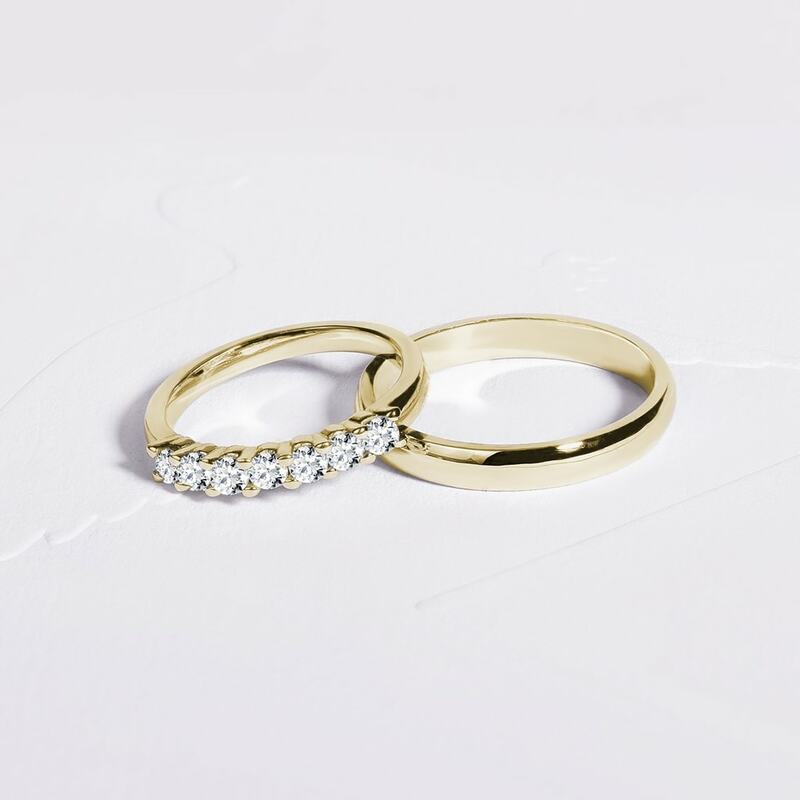 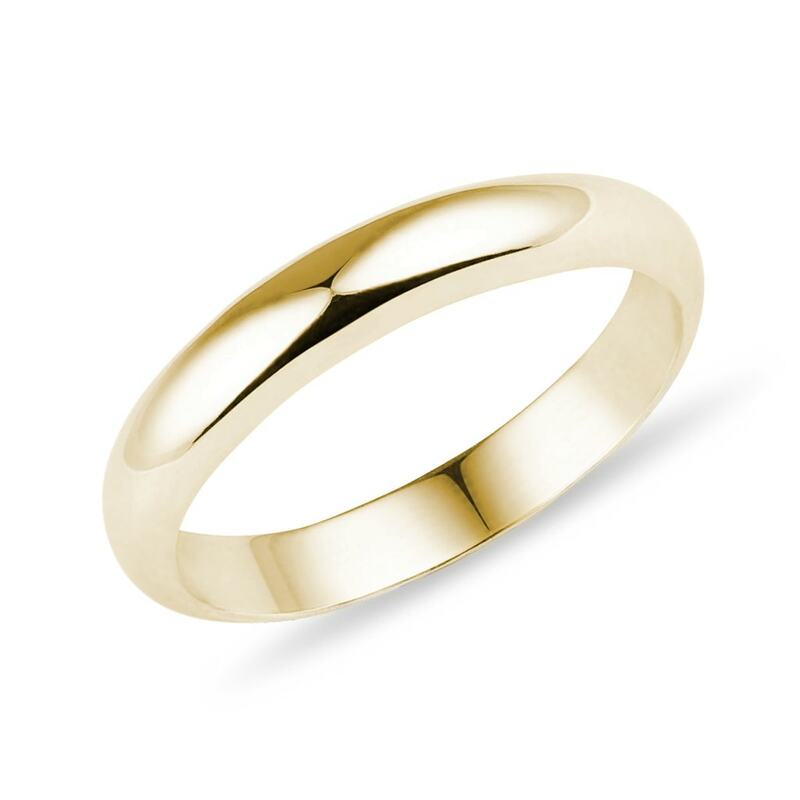 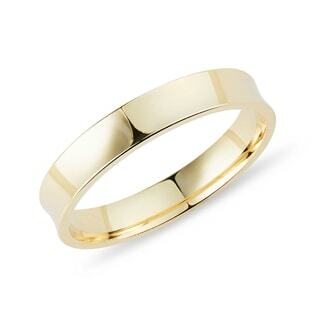 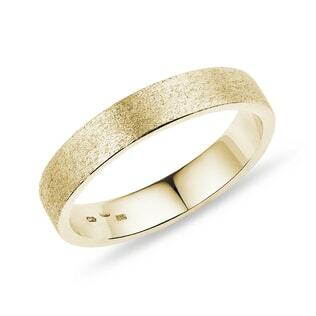 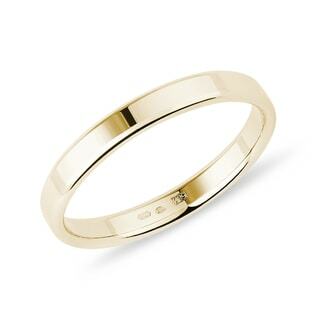 This wedding ring is expertly made in high quality yellow gold.